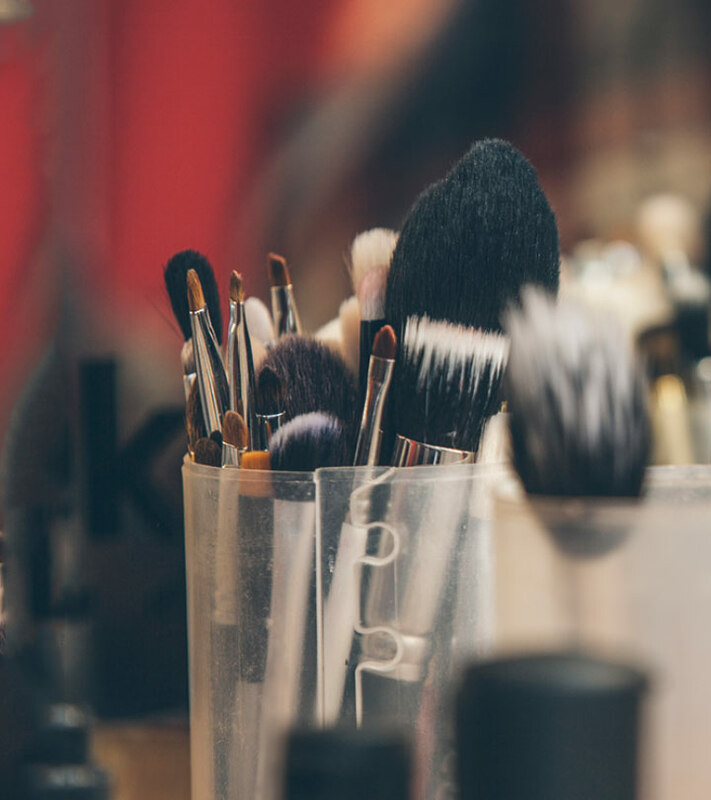 Eyeliner brushes are one of the trickiest things to take care of when applying eye makeup. Most of us go with the provided or attached brush. But to achieve a certain line or shape, different eyeliner brushes come to the rescue. For a straight, close to the lash line one can use the provided brush. But to achieve a Cat eye liner or winged eyeliner, it is necessary to use an Angled Brush for that perfect line. 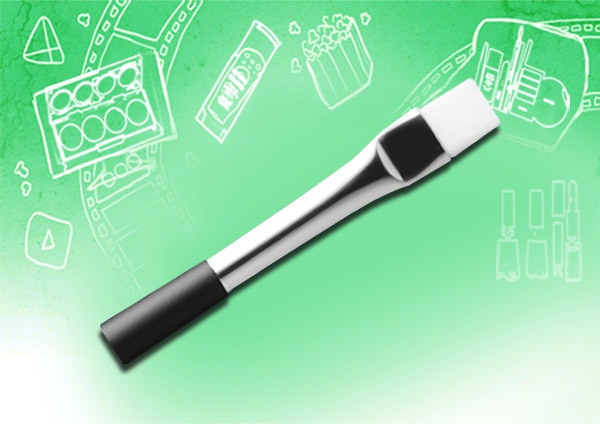 Eyeliner Brush is a slim, and sparse tipped brush which is useful to draw fine lines. It is not useful to fill in or draw a thick line unless it is for layering lines above lines. One cannot draw winged or curved line with this type of eyeliner brush. 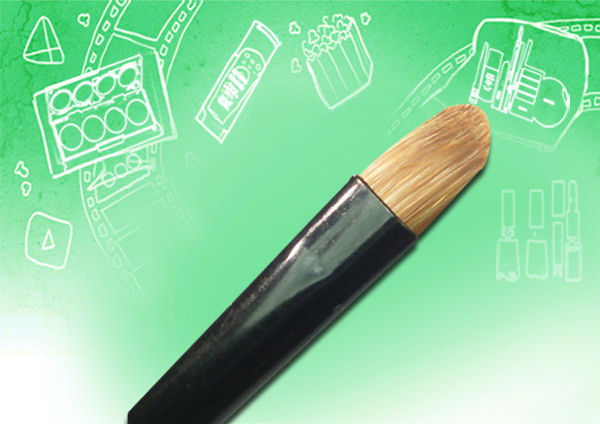 This domed shaped semi flat brush is usually provided with Gel eyeliners which makes it easy for the user to take the desired product on the brush. The Brush is moderately dense, which makes it easy to make a moderately thick line or even help fill in the desired wings and angles. The Angled Bent Eyeliner Brush is used to draw a precisely thin line that almost looks like No -Eyeliner look. The Angled Brush makes it perfect for winged eyeliner, since the bent side makes it possible to draw a curved line and wing. 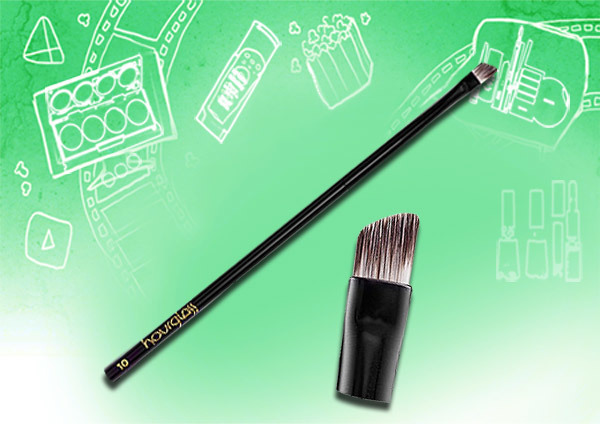 Flat Angled Tip Brush has angled shaped packed hair which is useful to draw slant lines or even tight lines. These Brushes come with a variety of Angles: Small Angled, Medium Angled and Large Angled Brushes. 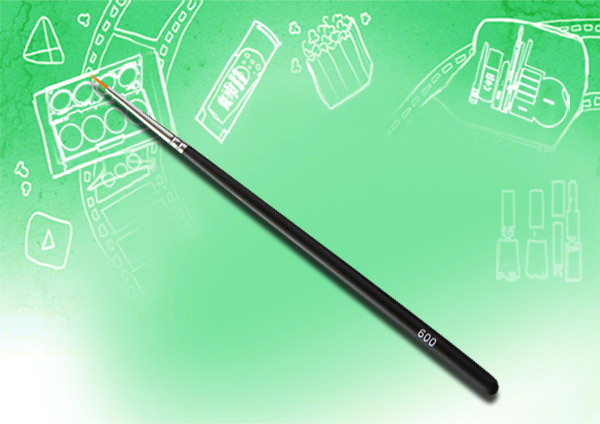 It makes it the easiest Cat eyeliner brush, adding the Drama with dense lines. The Brush is a flat and densely packed which makes it easy to hold the product and draw a finely accurate straight line. It is mostly used to apply eye shadow on the eyelid making a straight line, for softer and natural looking eyeliner. Simple Eye Defining Line: Eyeliner Brush Flat Tip Brush and Angled Bent Eyeliner Brush. Cat Eye liner: Dome Shaped Semi Flat Brush, Angled Tip Brush and Angled Bent Eyeliner Brush. Winged Eyeliner: Angled Tip Brush and Angled Bent Eyeliner Brush. 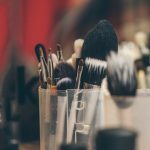 If you do not have any of these Brushes, you can simple outline your desired shape and then fill in with the same brush. 1. Eyeliner Brush helps draw a fine, chain free line. The Precision depends on the density of the brush. 2. It helps to pick up the desired content of the product and helps in avoiding wastage. 3. With an Eyeliner Brush, one can achieve desired eye liner shape. 4. 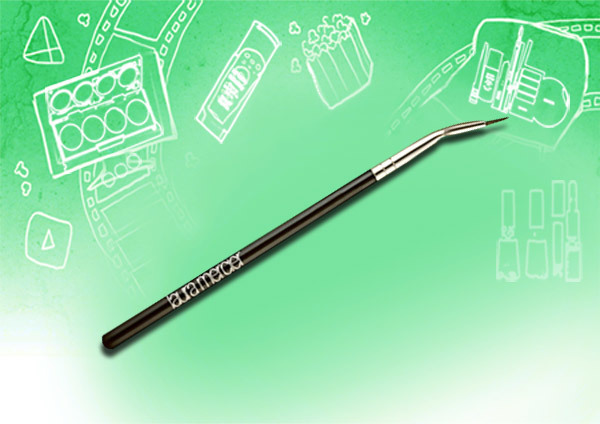 It also avoids contamination of Eyeliners that come with a brush inserted at the top of the tube. How to Create Perfect Winged Eyeliner?